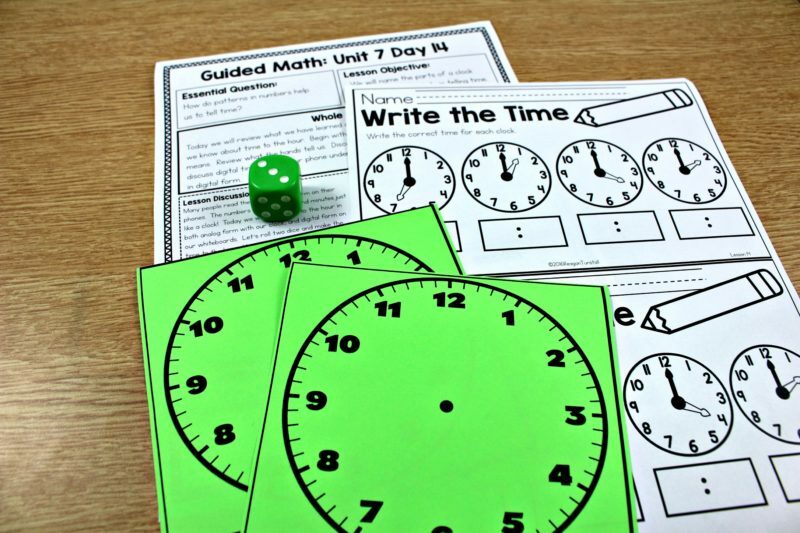 I personally enjoy teaching students the skill of telling time, because it is one of the milestones that students get excited about. Or at least it was! 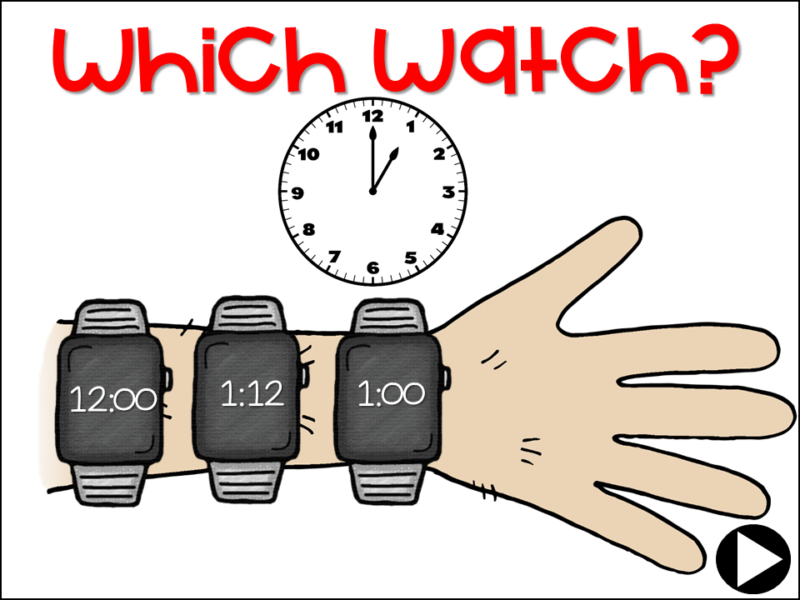 Sadly, the thrill of wearing a watch isn’t what it used to be! Smart phones and velcro have created a world of convenience am I right? 😉 Kidding! 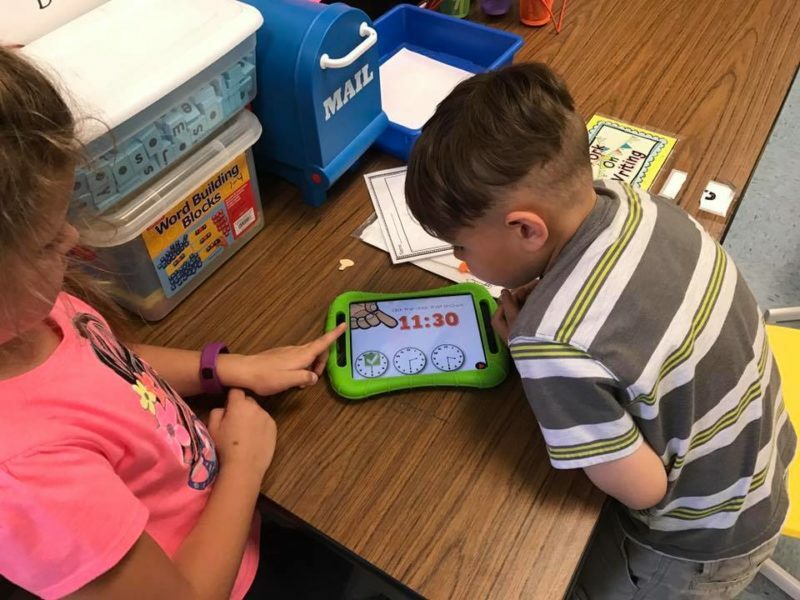 Students still LOVE to tell time! 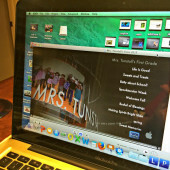 I am just as reliant on my gadgets as the next person! What a world we live in! 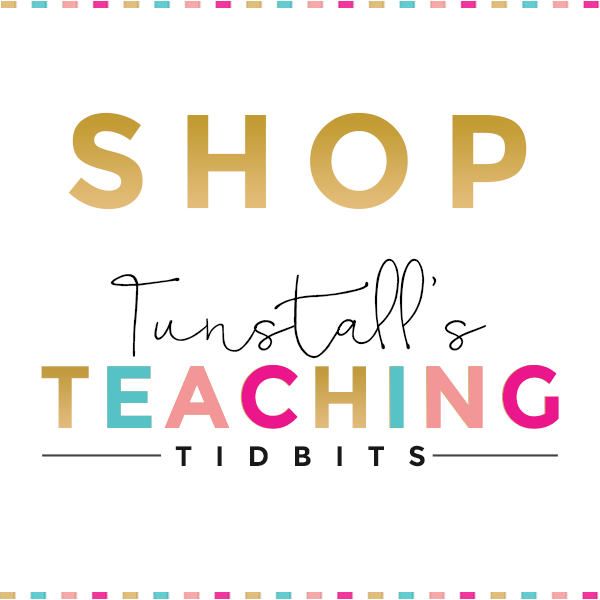 But… back to all about teaching time! 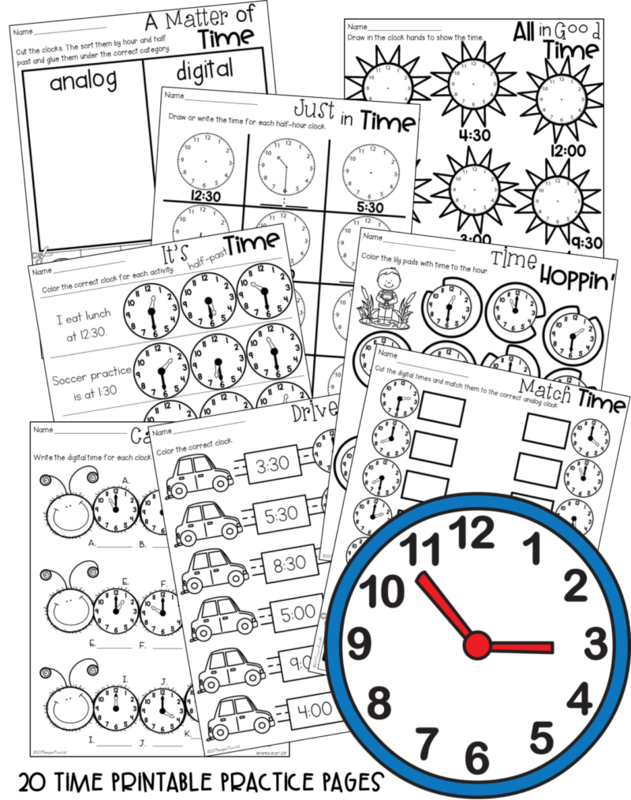 This post is going to take you from kindergarten through third grade telling time activities. 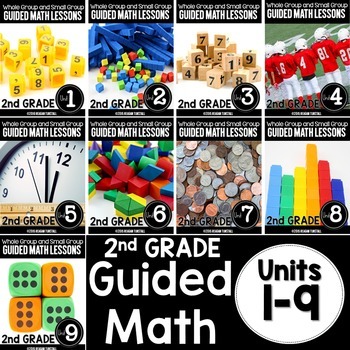 Feel free to scroll through and find the grade level that best fits your needs! 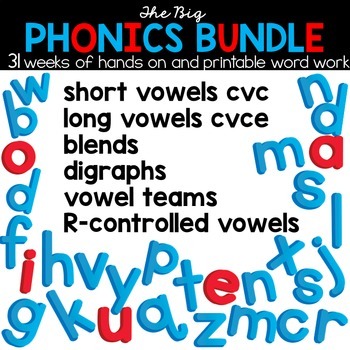 Use the headings to guide you, or read it all the way through and decide what would work best for your little learners! 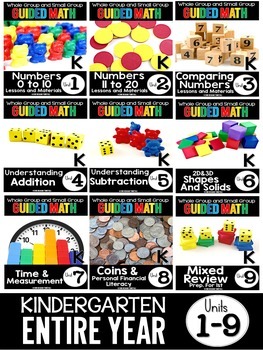 Let’s start with Kinder. 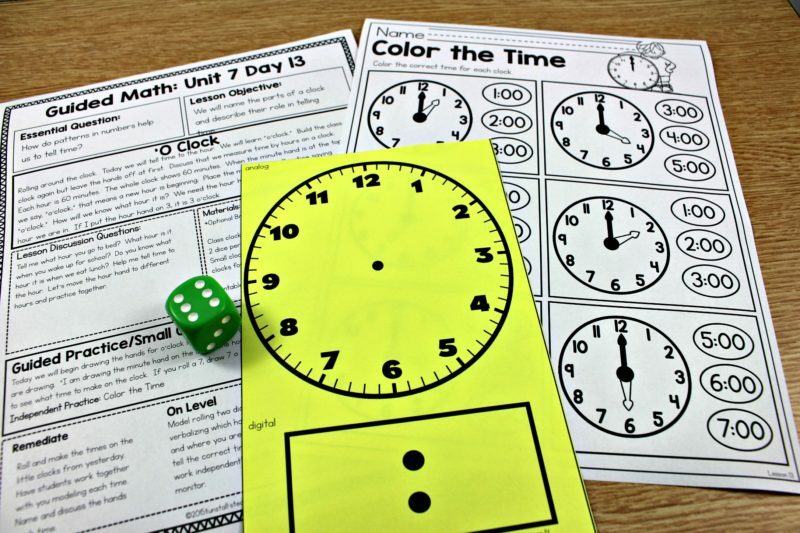 Depending where you live, you may or may not need to teach time concepts in kindergarten. 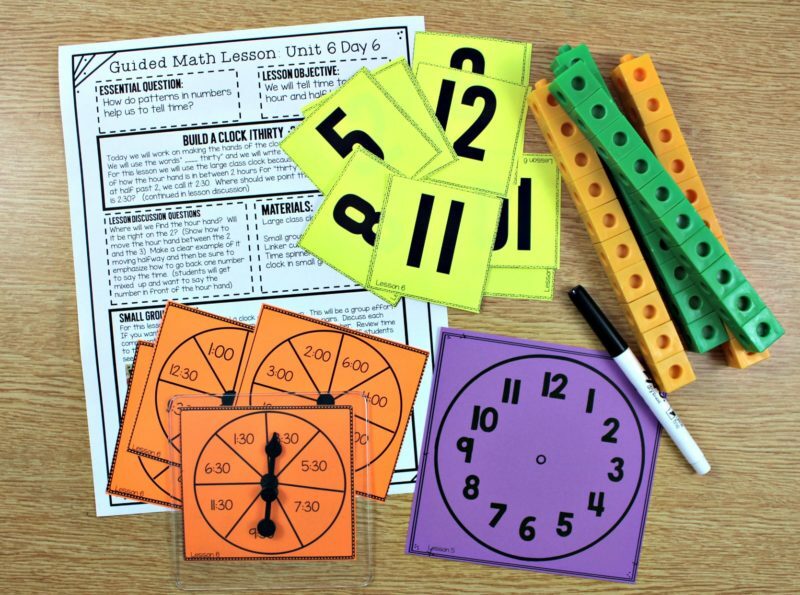 Regardless, I believe it is a life skill to recognize the face of the clock and what a fun way to practice our numbers too! 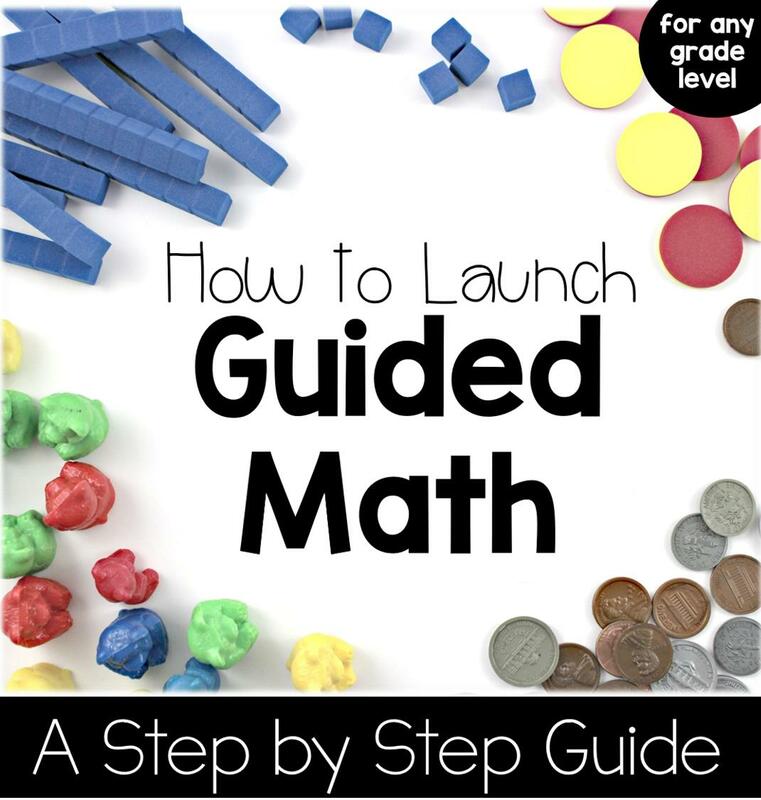 The guided math series explores the clock and time to the hour for kindergarten in a series of lessons in unit 7. 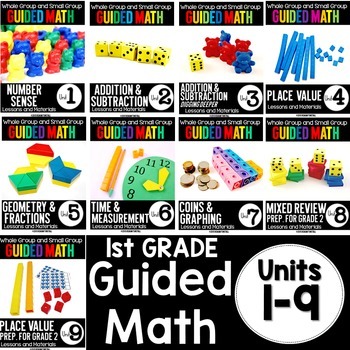 This same unit also explores measurement concepts too! 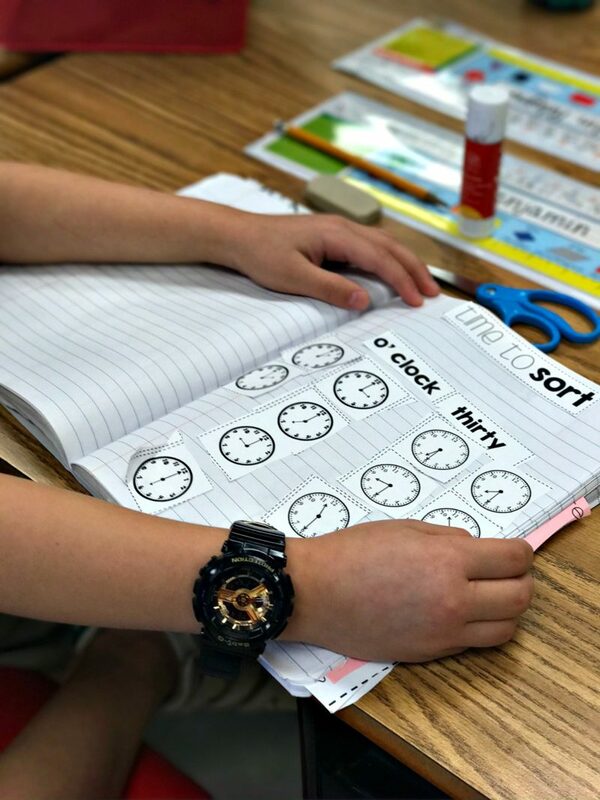 In first grade, it’s time to get serious with time concepts. 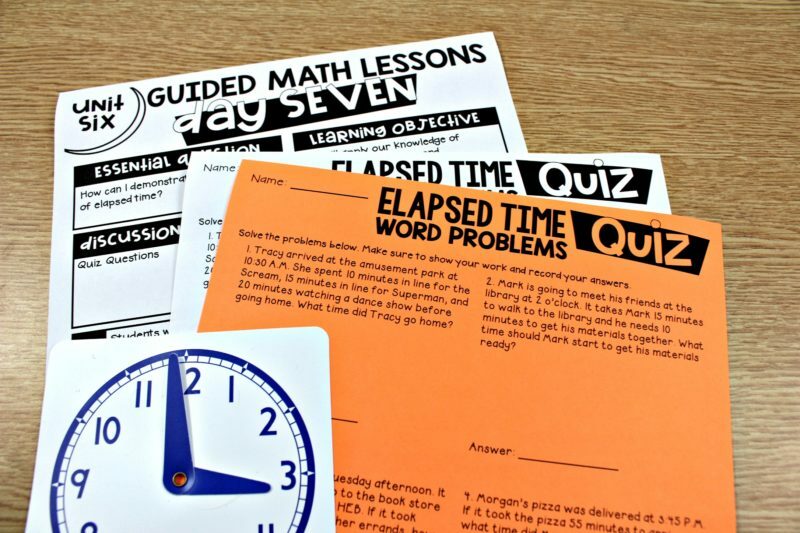 In unit 6 of the guided math series, we have 10 lessons devoted to telling time to the hour and half hour. 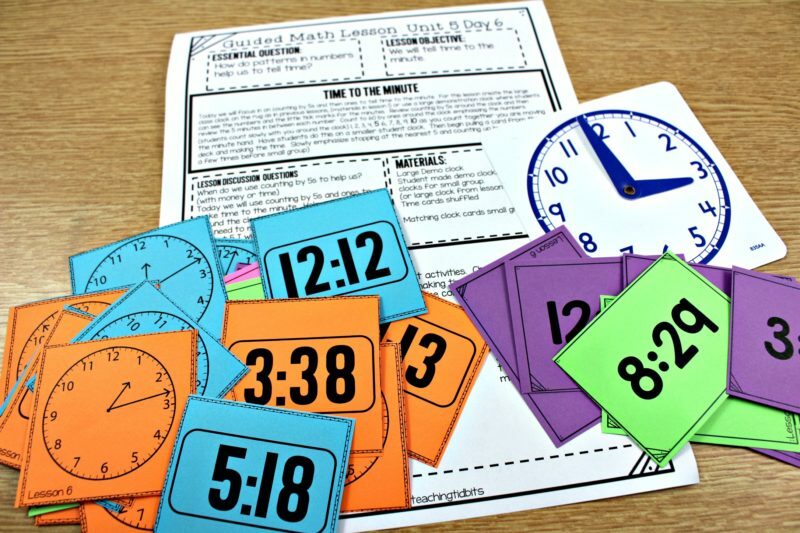 Each one engages students in a whole group and small group activities for telling time. 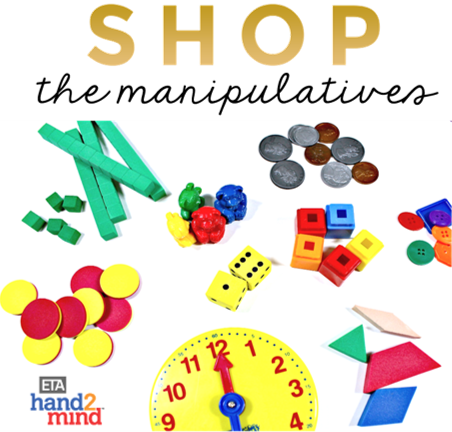 During this exploration, we have a variety of games and activities to promote mathematical thinking and public participation! 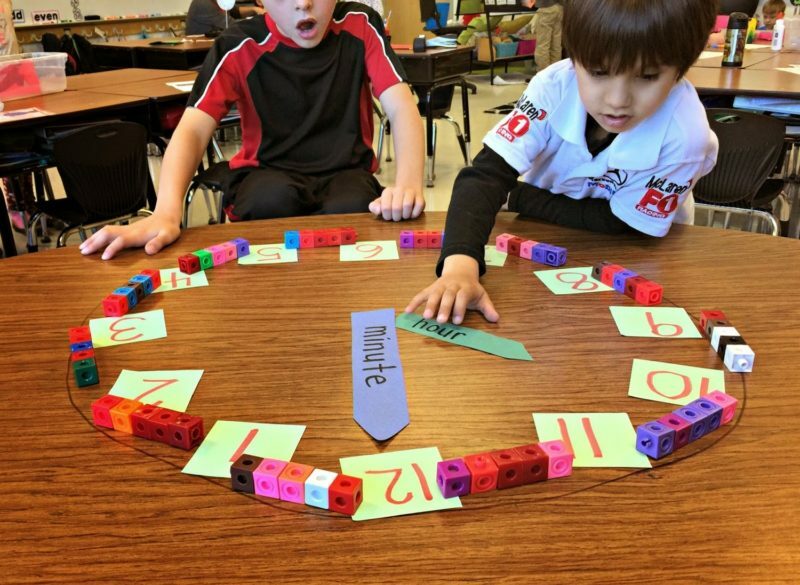 Time word problems are no problem when you use a student clock to do your thinking. 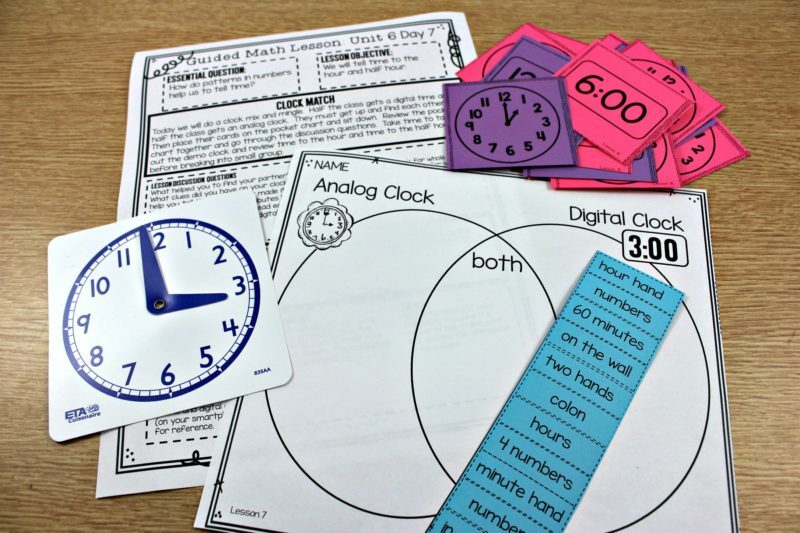 A favorite telling time game, Clock Out! 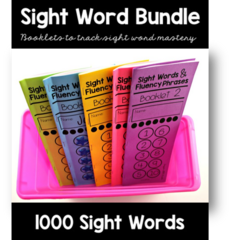 helps students practice at their level. 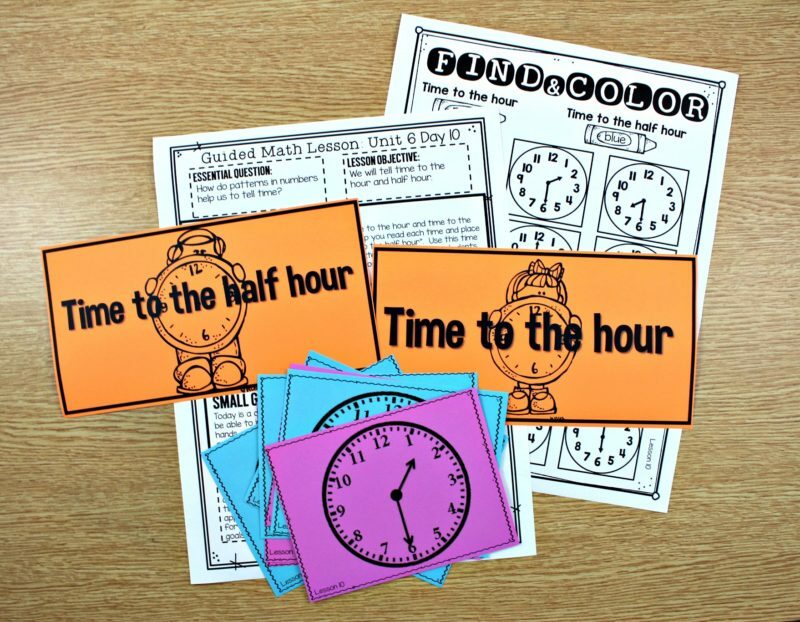 Both hour and half hour version in first grade. 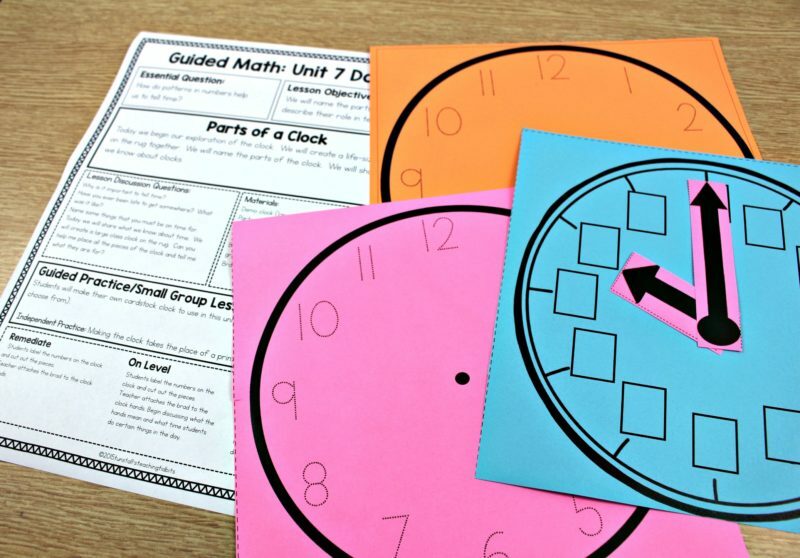 In second grade, time is not a new concept, but many students “forget” that they know how to tell time between first and second grades. 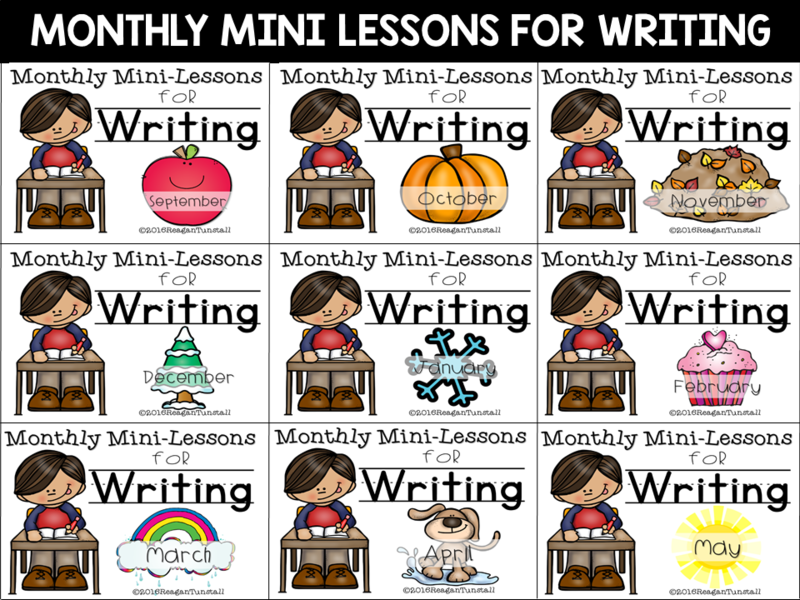 We start with a recap and review of first grade concepts, then quickly move on to our second grade standards. One of those exciting standards is quarter past and quarter to. I mean this is the big leagues. 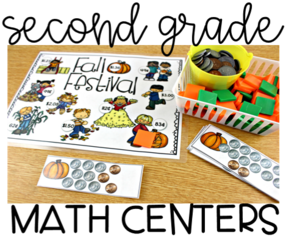 Hands-on games and learning to keep students engaged both for whole group mini-lessons, and small group lessons with teacher. 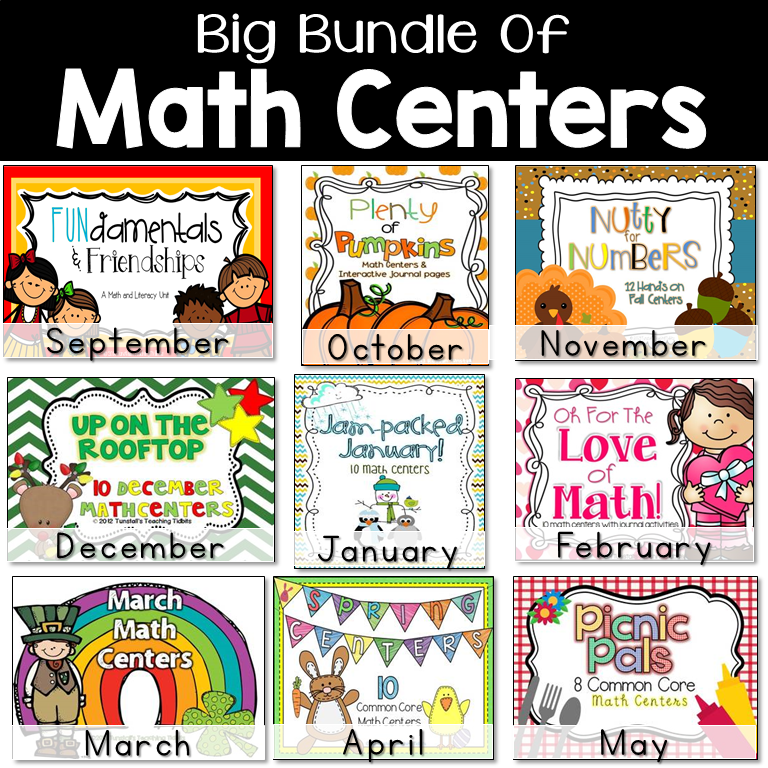 So many of these activities can also be used as centers once they have been taught. That’s always a bonus! Less to prep! 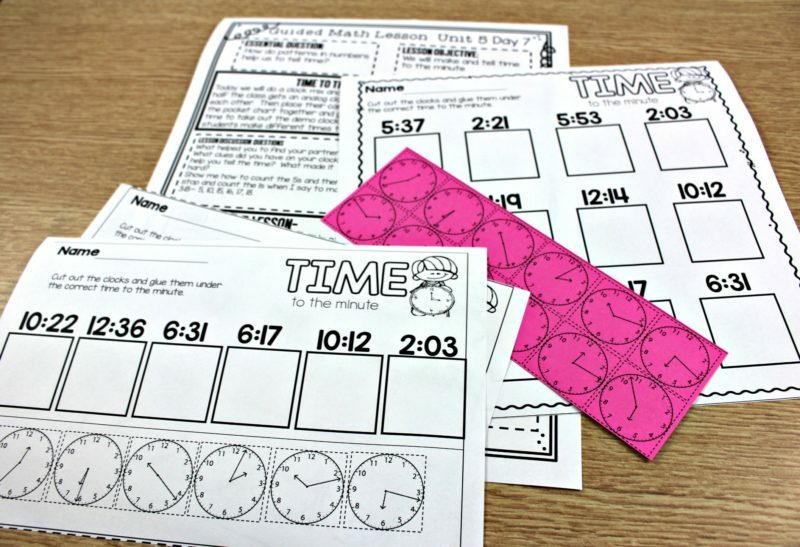 When ready, students push their knowledge and skills to apply telling time to the minute! 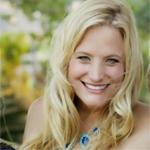 Fun and games help make this skill less daunting. 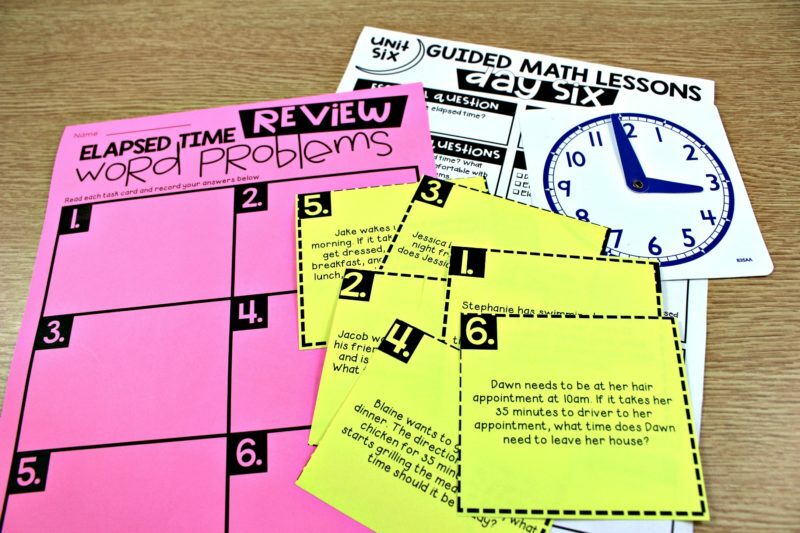 Students can also work through word problems involving time using a blank number line to help think it through. 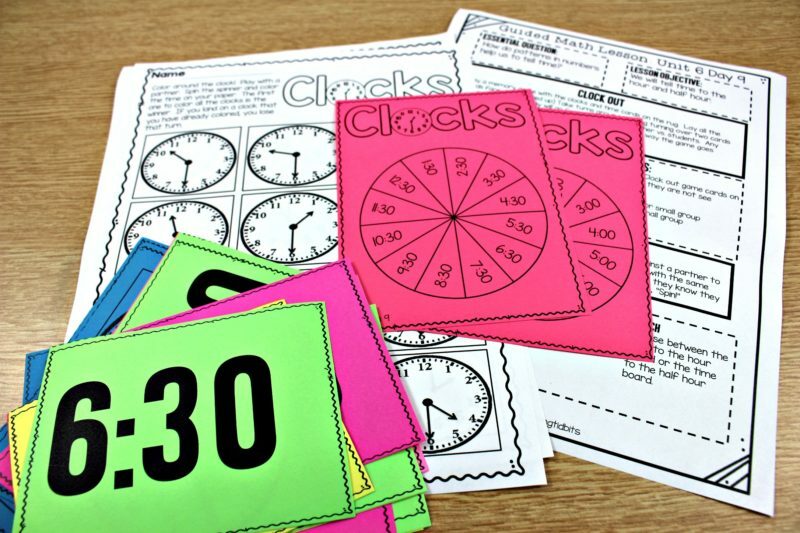 Clock Out makes an appearance for second grade but this time students can play it to the minute or half-hour. 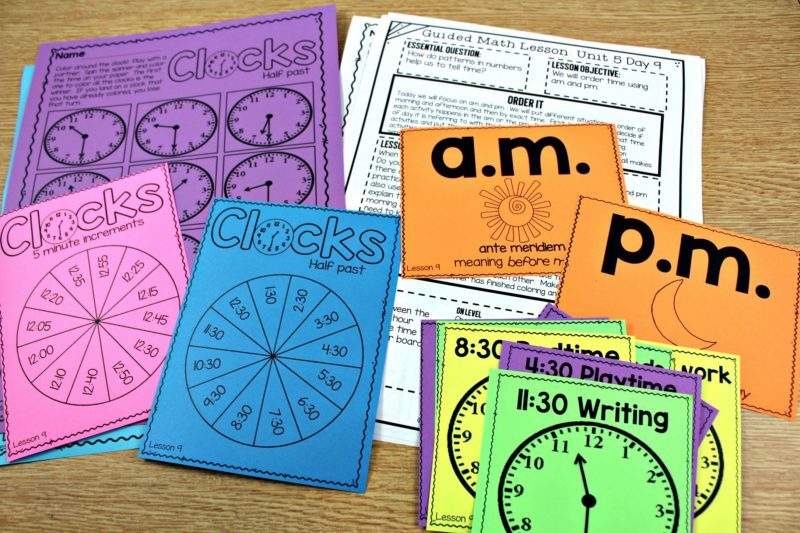 We also distinguish a.m. and p.m.
Wrapping up our exploration of time in second grade, we can distinguish between minute and hour. 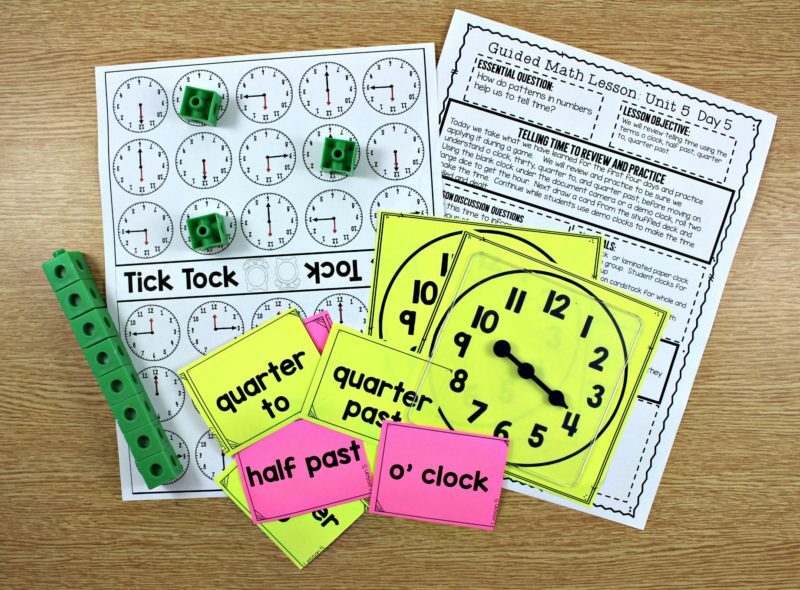 I also have 5 interactive games involving time concepts which are perfect for fitting into a technology rotation. 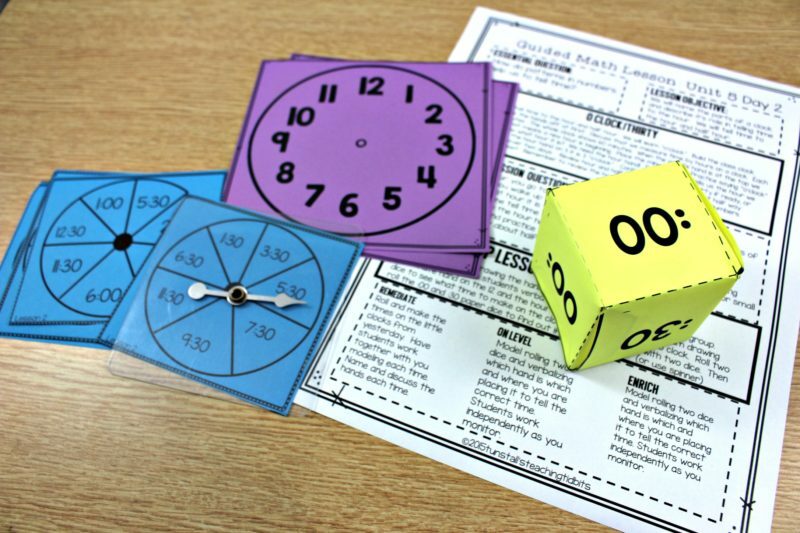 The games cover time to the hour, half-hour, quarter past , quarter to, and distinguishing seconds, minutes, and hours of time passing. 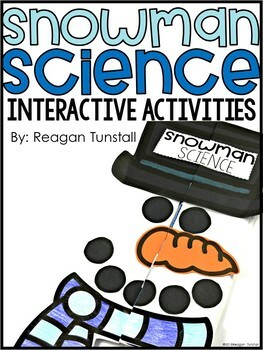 If you have PowerPoint on a device, it can run the games! 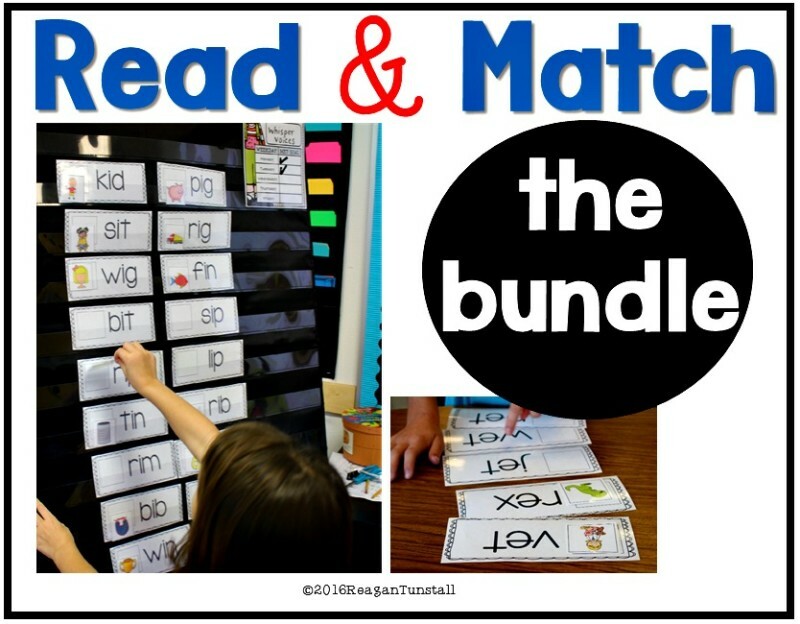 They were made with students in mind so they are self-correcting and will reset automatically. 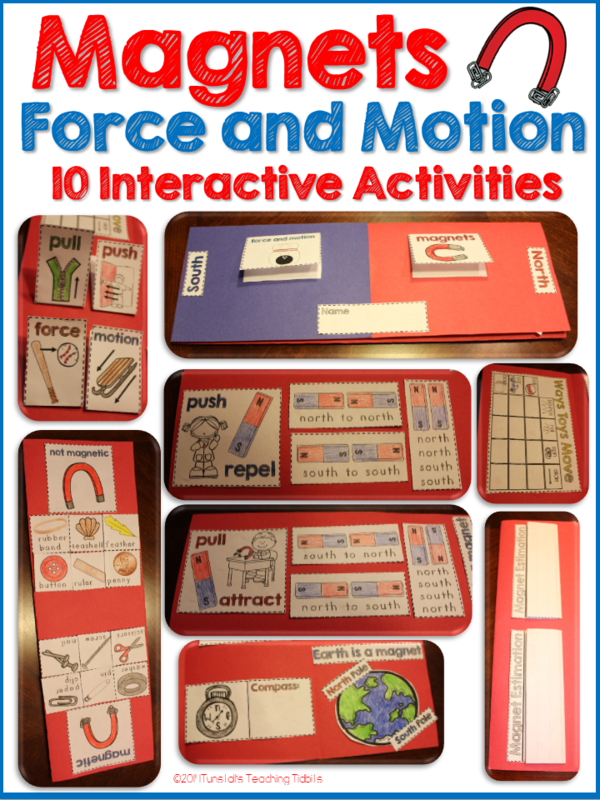 As busy teachers, it is always a plus to have printable practice pages at our fingertips! 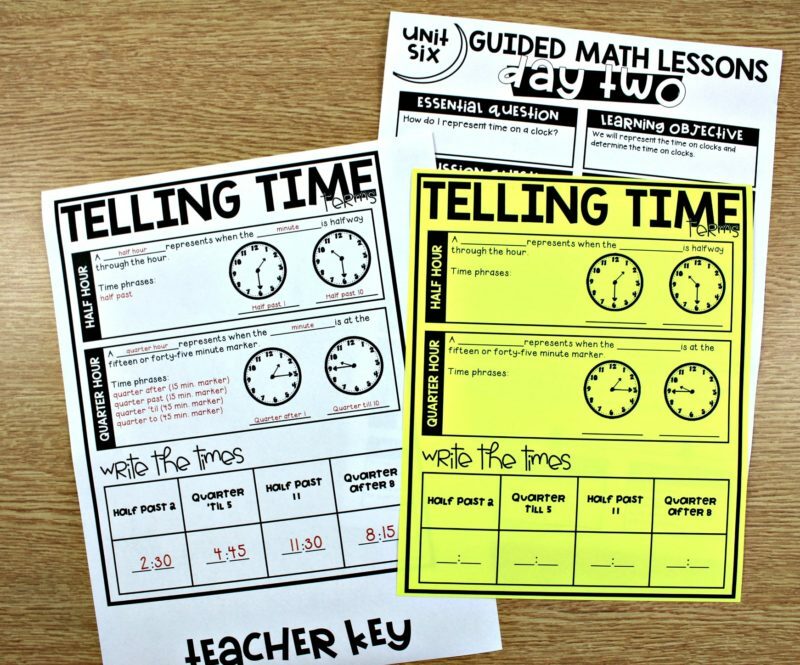 As an added supplement to the guided math series, I created three sets of printable practice for time! 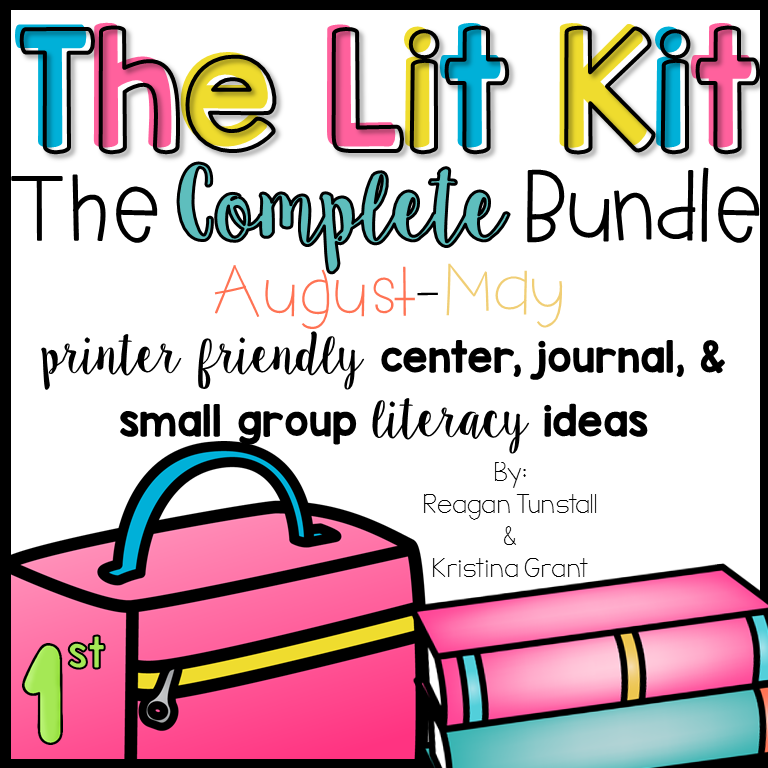 These take care of three needs. 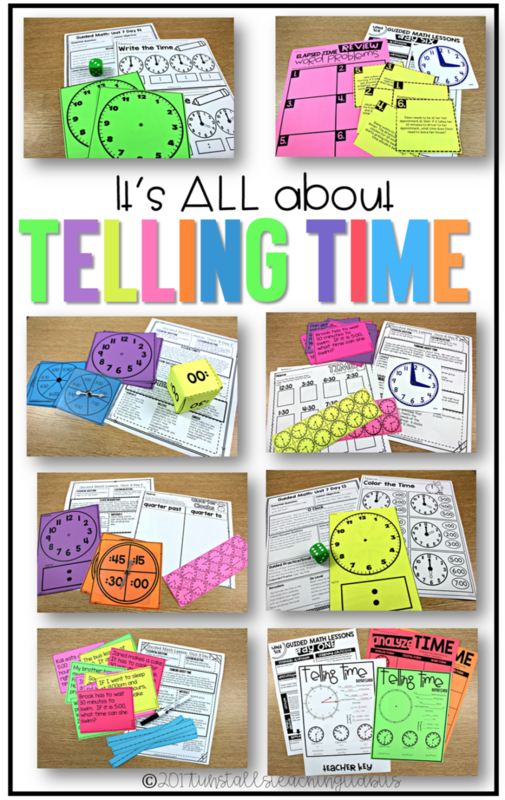 First, number chats about time! 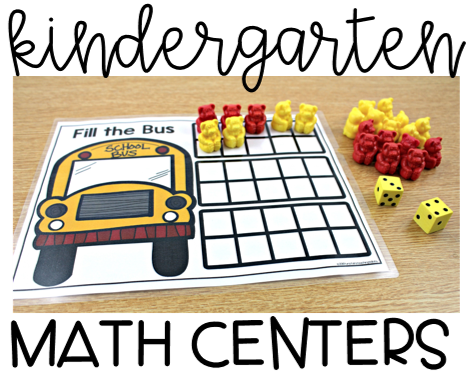 It’s a blast to start a math lesson with a number chat. 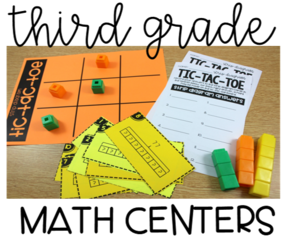 Students share mathematical thinking on a subject and rather than focusing on answers, students focus on conceptualizing. 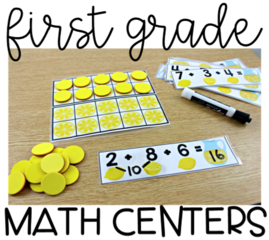 This can be done orally projected on the board, or in the little half-sheet booklets too! 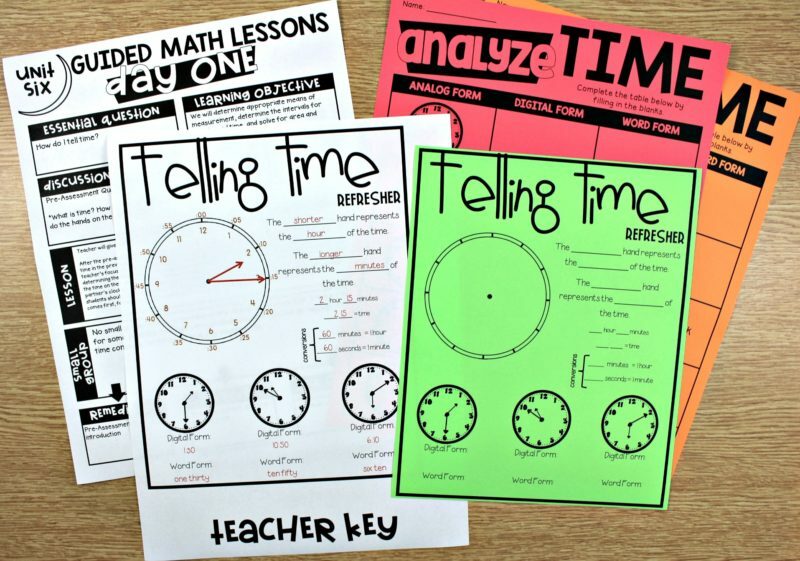 Next, we have printable practice for telling time. 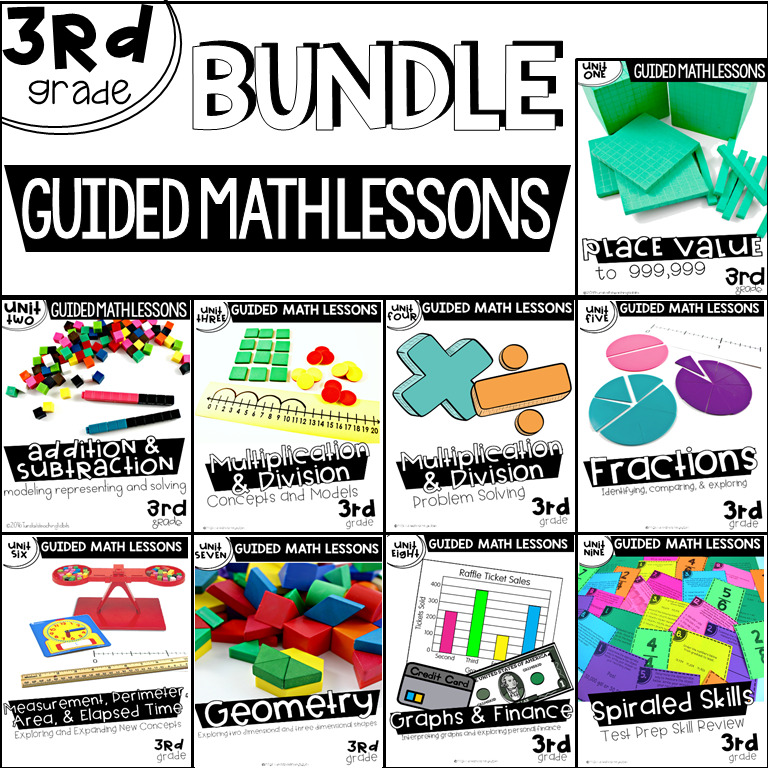 These cover a range of skills and are terrific for an application station, sub days, homework, or quick checks! 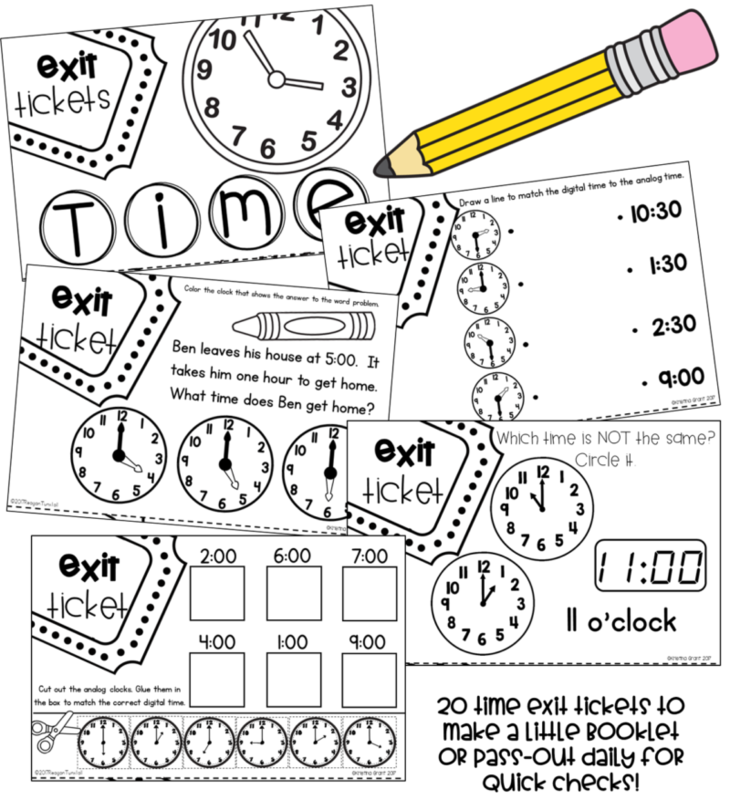 Finally, I created half-sheet time exit tickets to help wrap up a lesson! 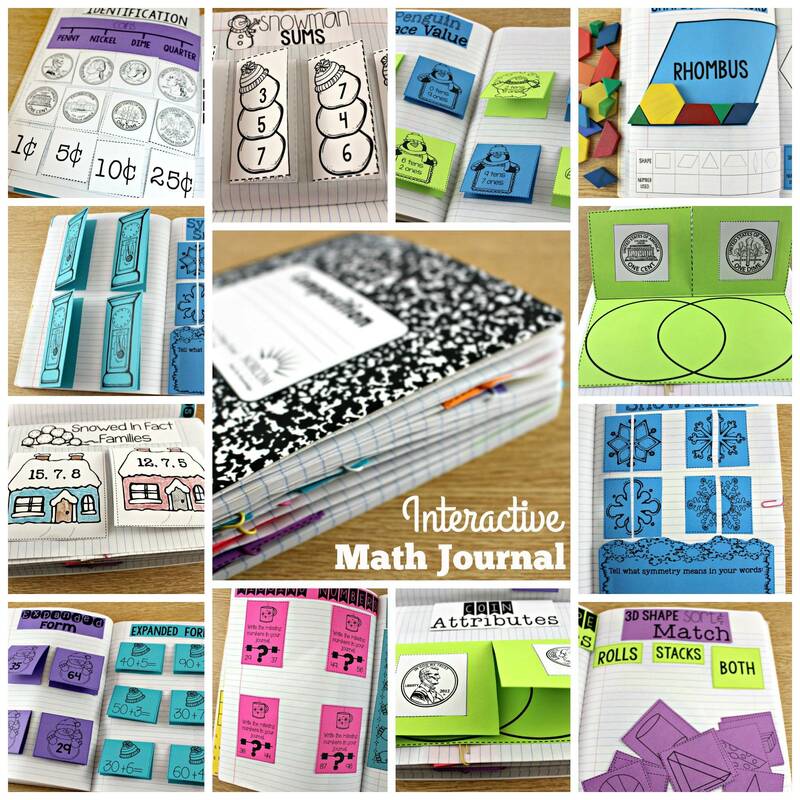 It’s the perfect reflection or quick check to tie up together your math block! 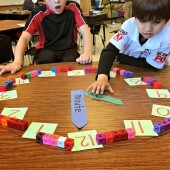 Telling time in third is exciting! 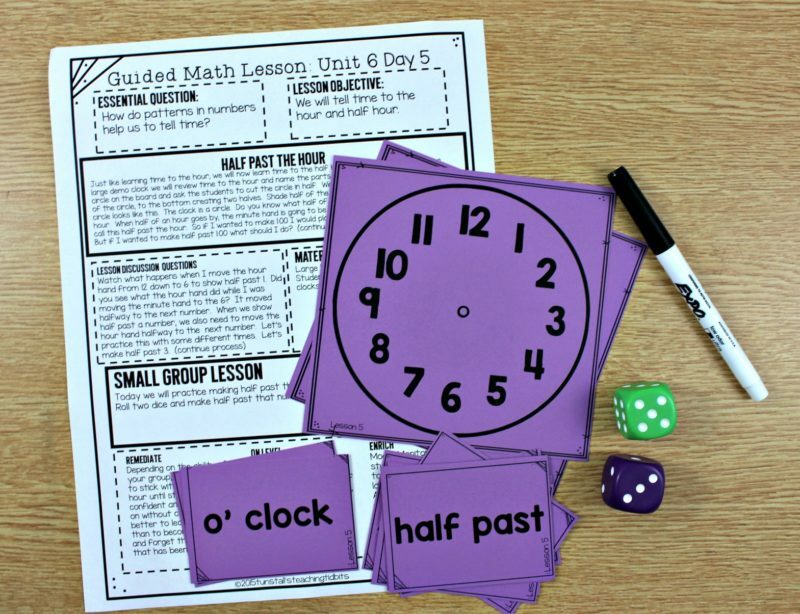 Everyone say elapsed time! 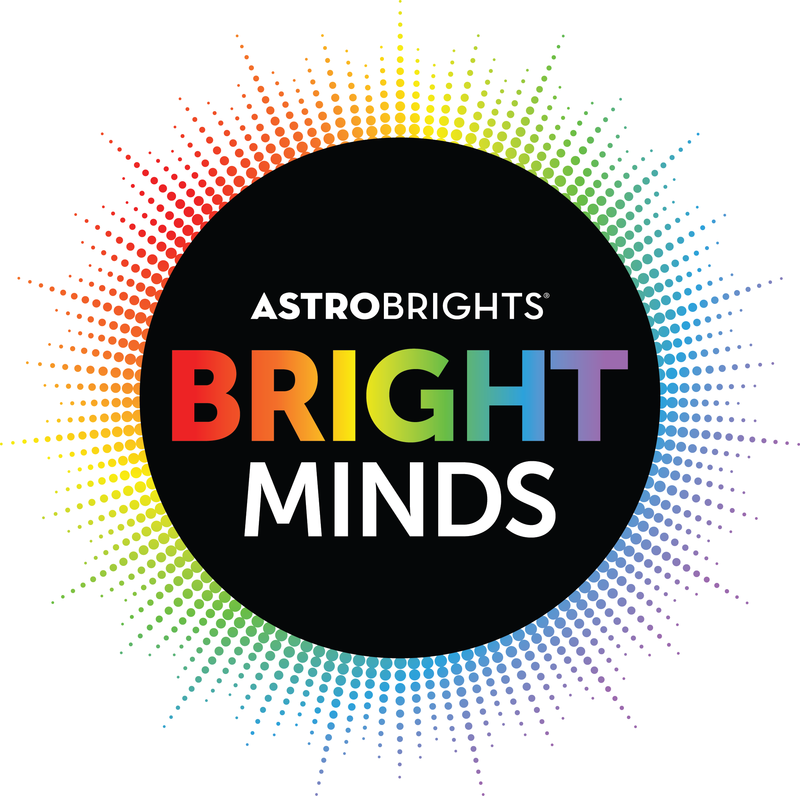 😉 Before we get to that, let’s check out some of the fun activities we do to refresh our skills up to this point! 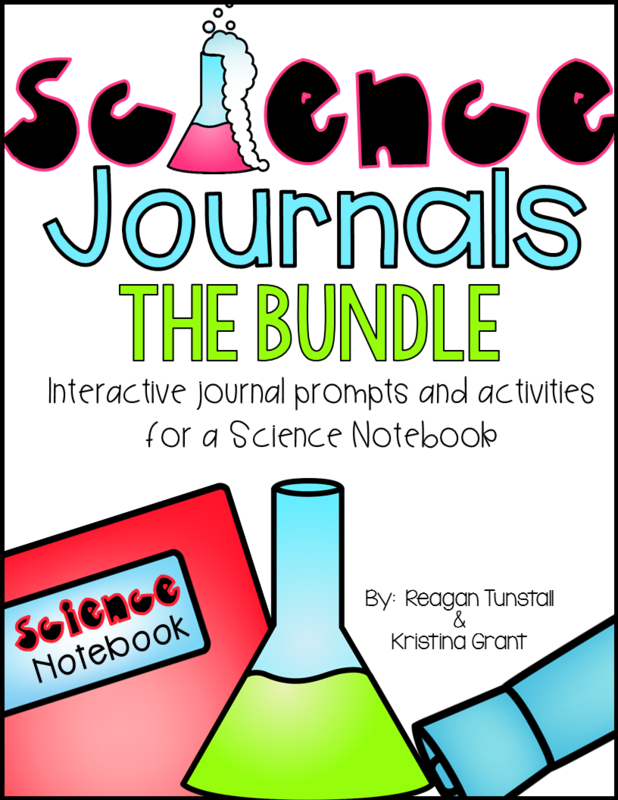 Each time lesson has an interactive journal component with a teacher key. 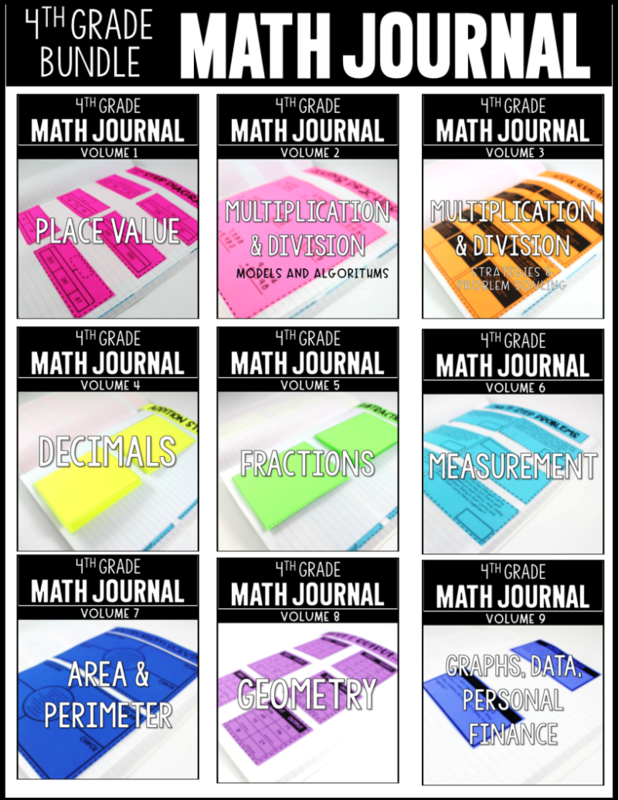 The green sheet would be for students to glue into their math notebook. 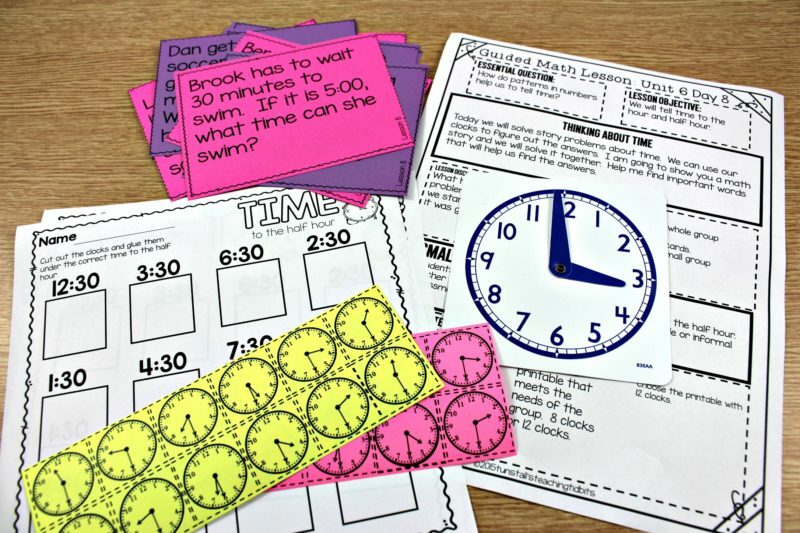 Then the analyze time sheets are the follow up activities done in small group. 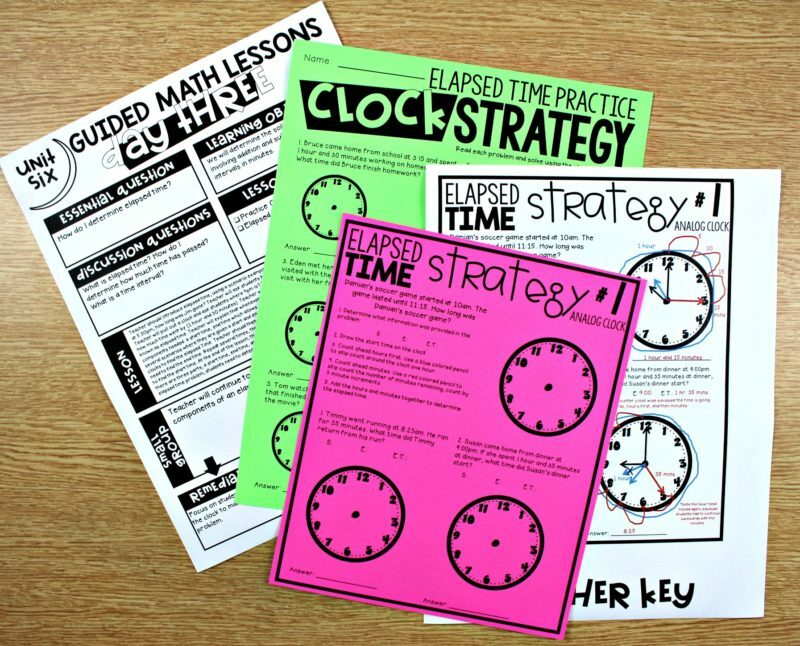 Students will be introduced to multiple strategies for working through elapsed time scenarios. 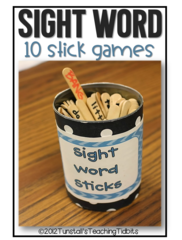 For each strategy, students will practice and apply the strategy just learned. 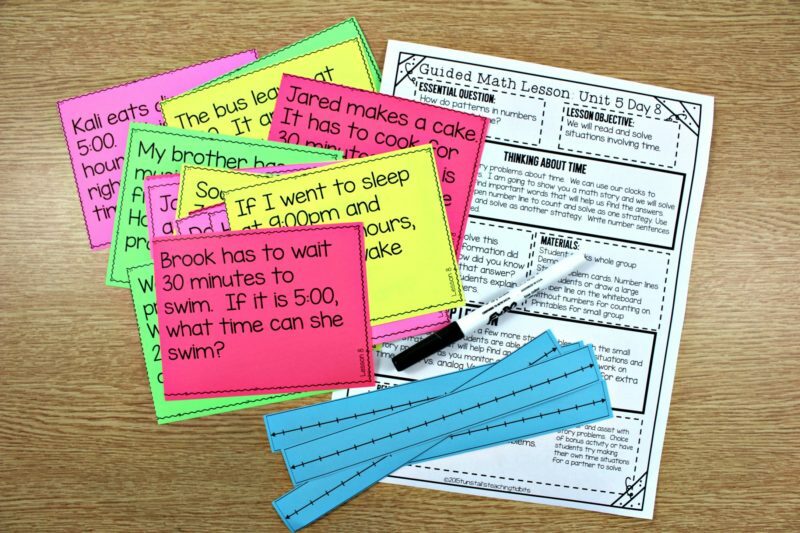 Once all of the strategies have been introduced and applied, students can now work through word problems independently. 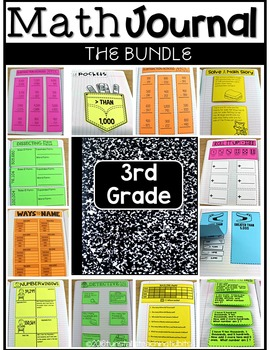 Third grade guided math always has pre-assessments, quizzes, review games, and post assessment. 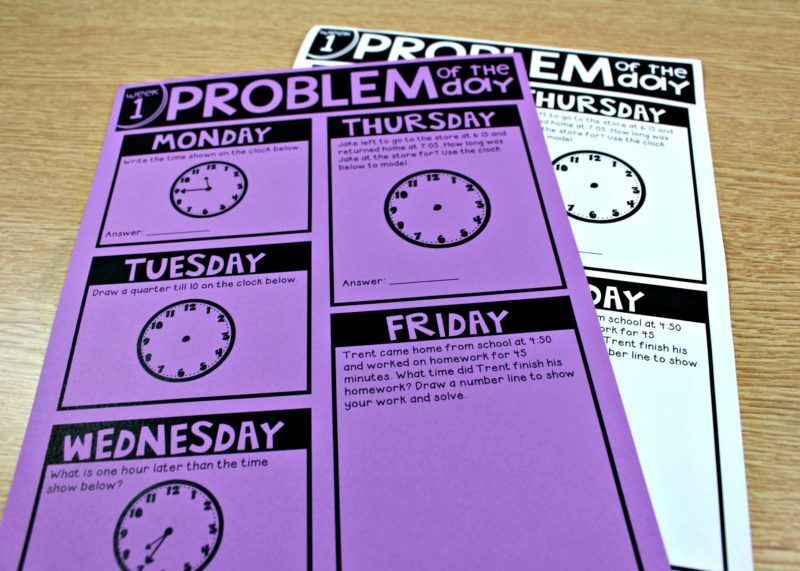 Third grade also starts the day with the problem of the day. 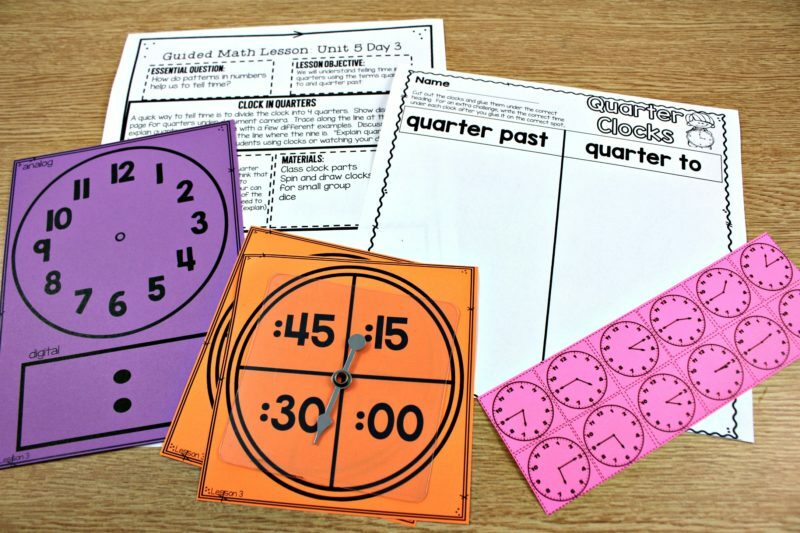 Some teachers like using these for a quick math warm-up. 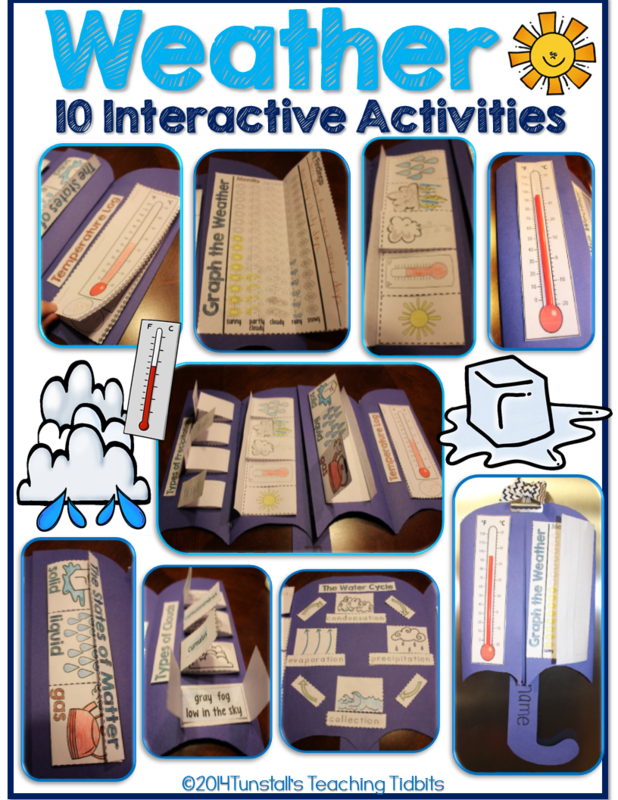 Others enjoy sending these home for a homework. 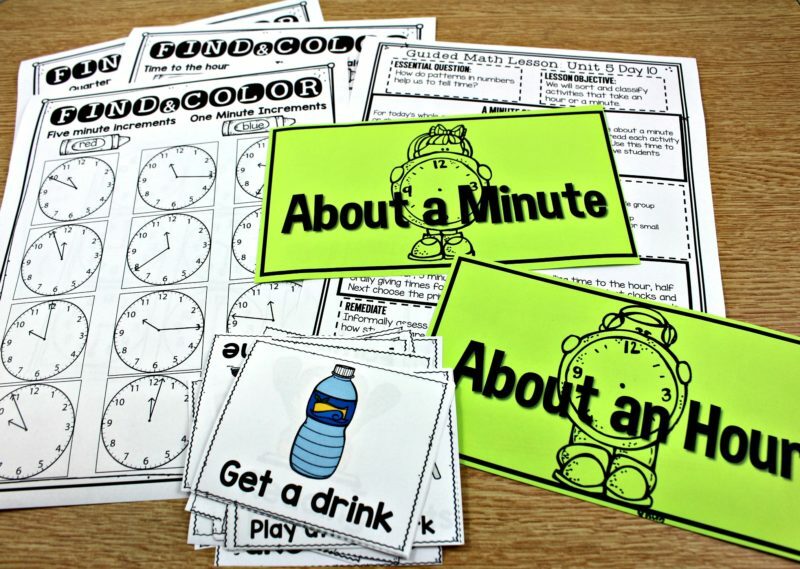 These can also be used as an exit ticket or quick check at the end of a lesson too! 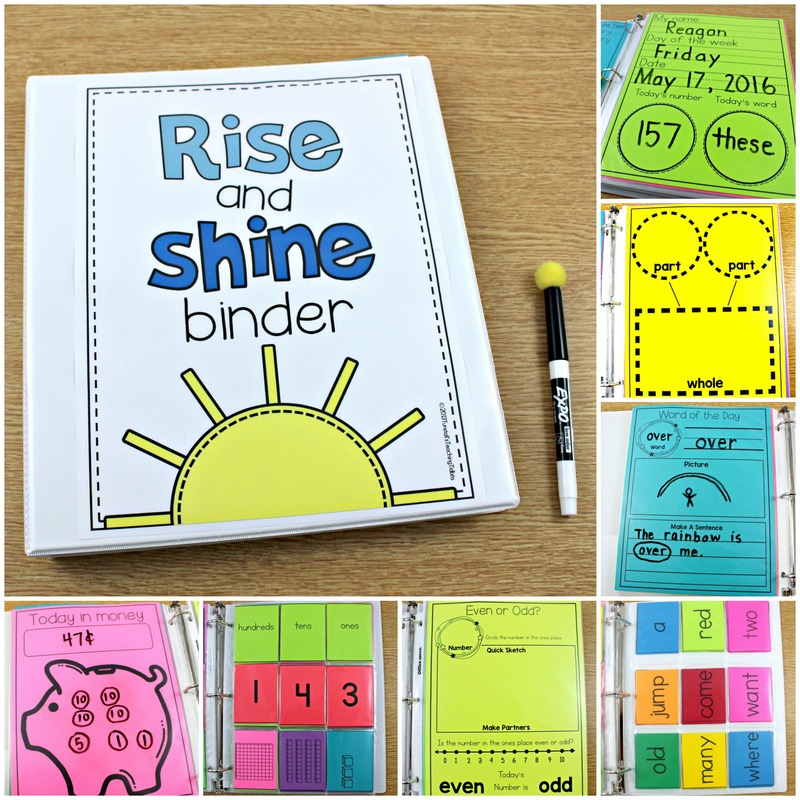 No matter which grade level meets the level of learners in your class, I hope you have some new resources at your fingertips! 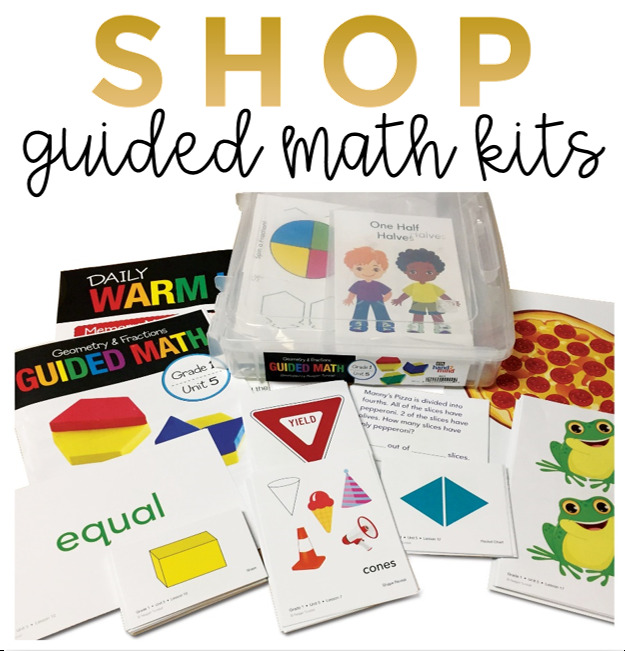 Because we teach such a wide range of skill levels in every classroom, feel free to choose the materials that work best for you no matter which grade level is indicated. 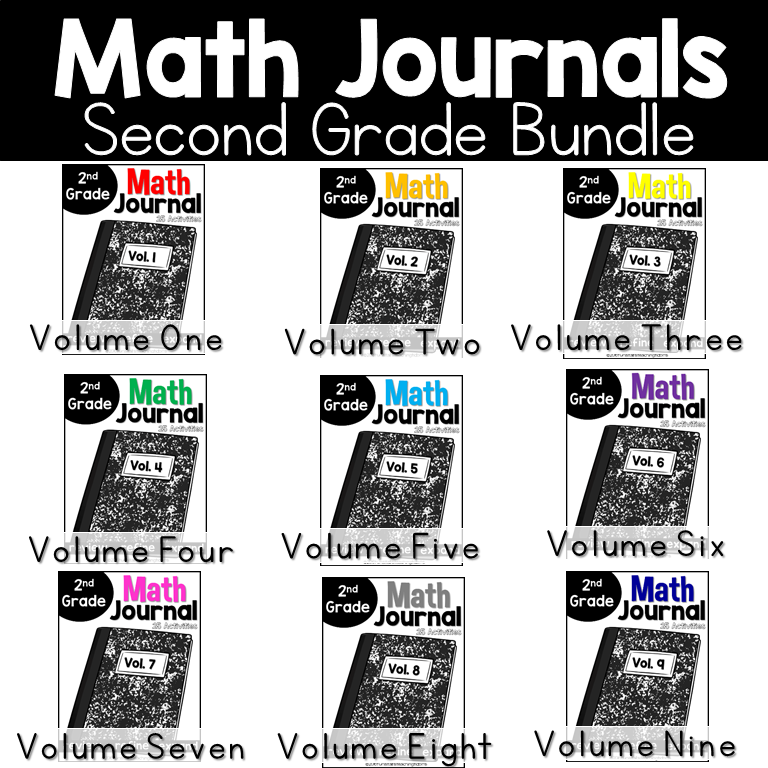 It’s nice when concepts such as time, overlaps many grade levels and builds. 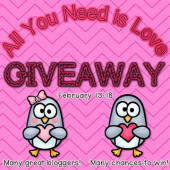 We can reach down or up to meet our needs a lot more easily! This looks like such a fantastic unit! 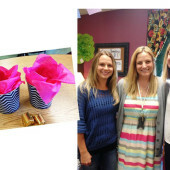 I agree I love teaching time it is a great skill that they then use every day. 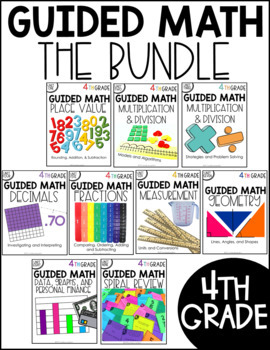 are the clock games in the bundle of games for math? I have bought the bundle but i don’t see these games.